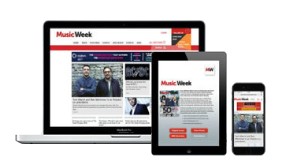 FREE to download for all Music Week Digital and Premium subscribers. 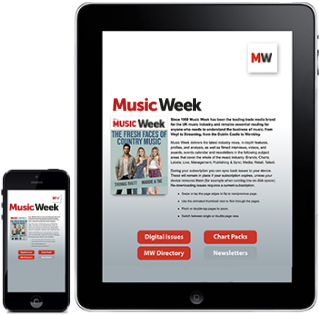 The Music Week app will allow you to build your own electronic library of issues, plus a separate area for our Chart Packs and the annual Music Week Directory. 1. Download the app from the iTunes App Store or the Google Play Store. 2. Login with the same username and password you use on the Music Week website. 3. Select an issue and download. Still have questions regarding the app? View our FAQ Page for more information. Forgotten your username/password? Click here for help.